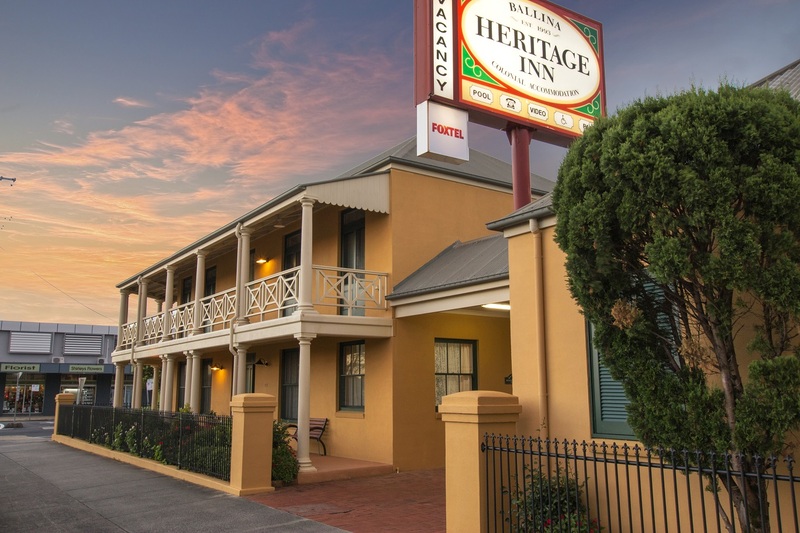 Ideally located in the heart of Ballina, the Heritage Inn is a four star motel featuring luxurious accommodation and good old fashion service. 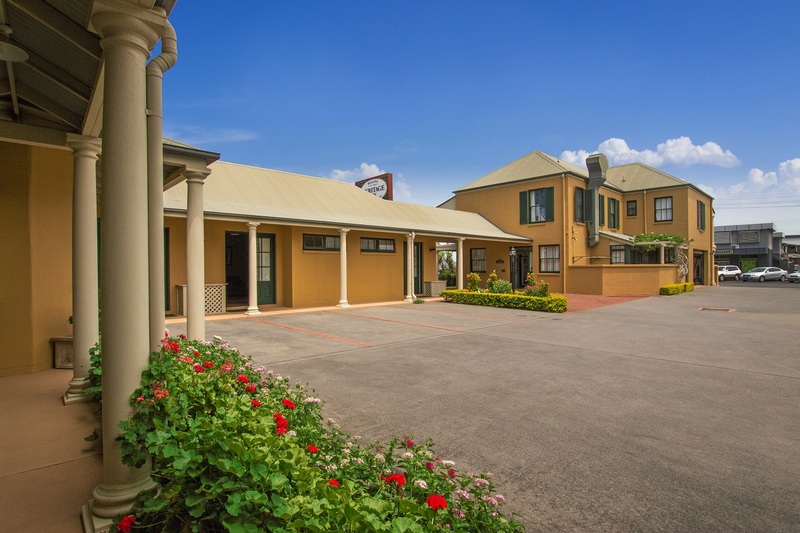 Ballina Heritage Inn is situated opposite the Award Winning Ballina RSL Club and within easy walking distance to cafes, shops, restaurants and the Richmond River waterfront. 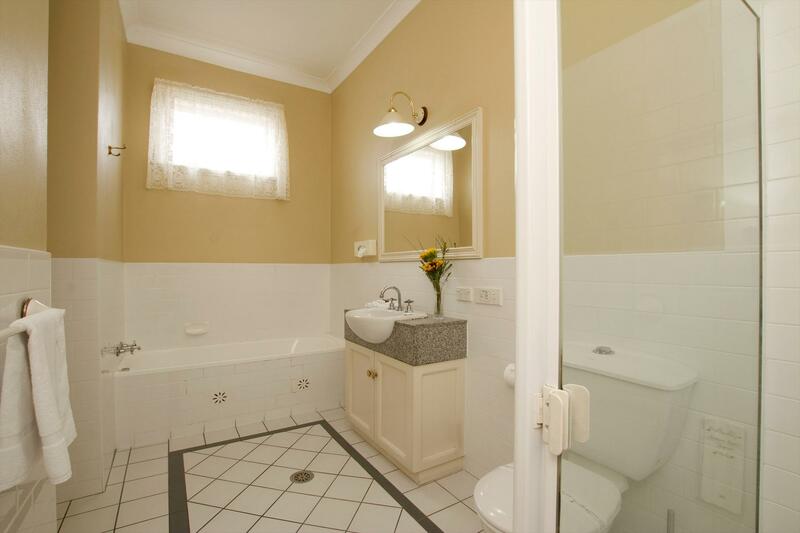 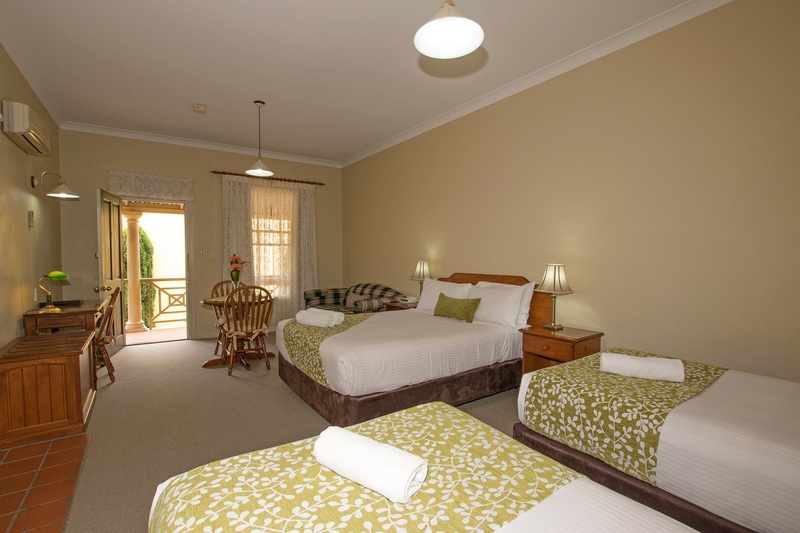 Stay at the Number 1 rated Trip Advisor accommodation venue in Ballina. 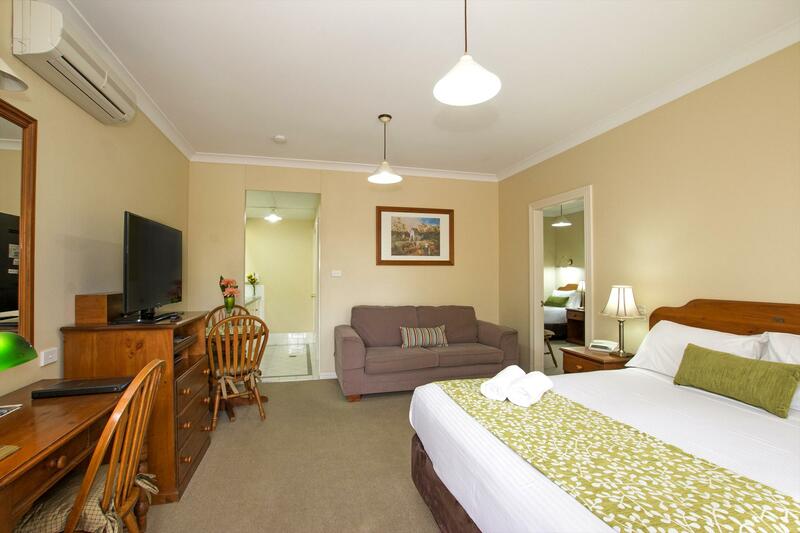 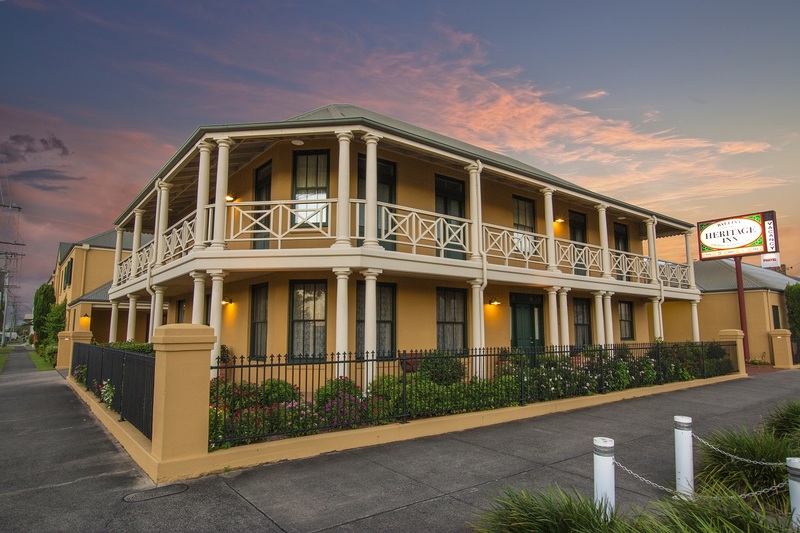 The beautiful Ballina Heritage Inn offers luxury accommodation in the heart of town. 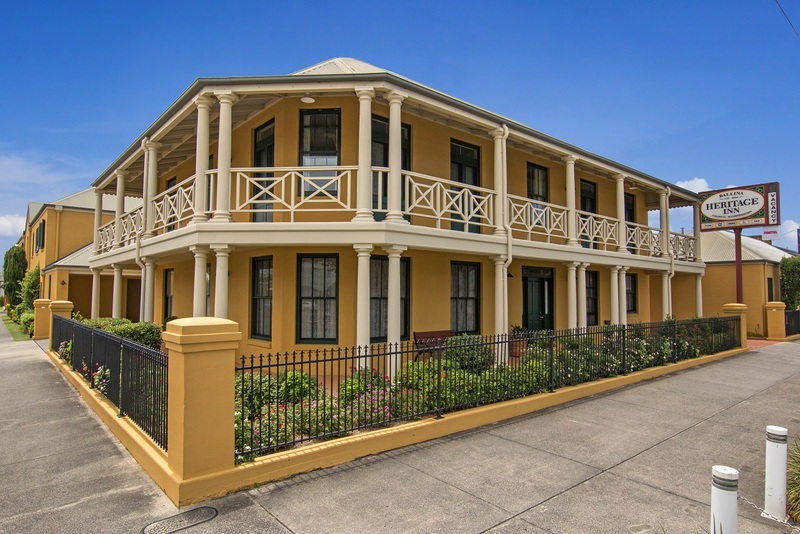 The beautiful Richmond River is a stones throw away, stroll along the vibrant waterfront to enjoy local shopping, cafes, many waterfront dining options and parklands. 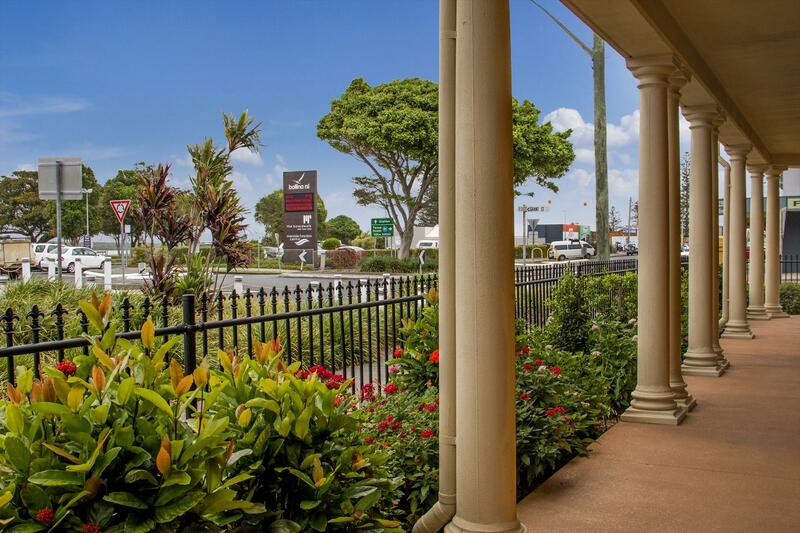 Directly opposite the award winning Ballina RSL - a popular entertainment and dining venue.We cater for all accommodation needs. 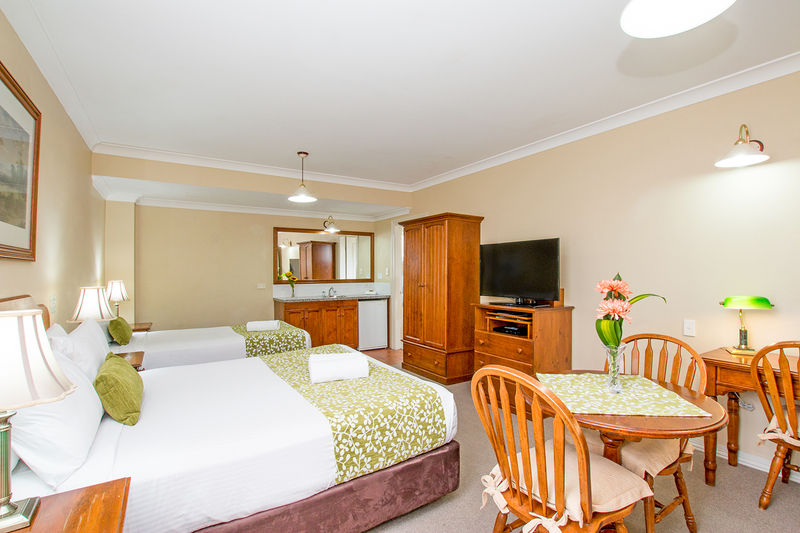 All units are air conditioned with their own tea and coffee making facilities. 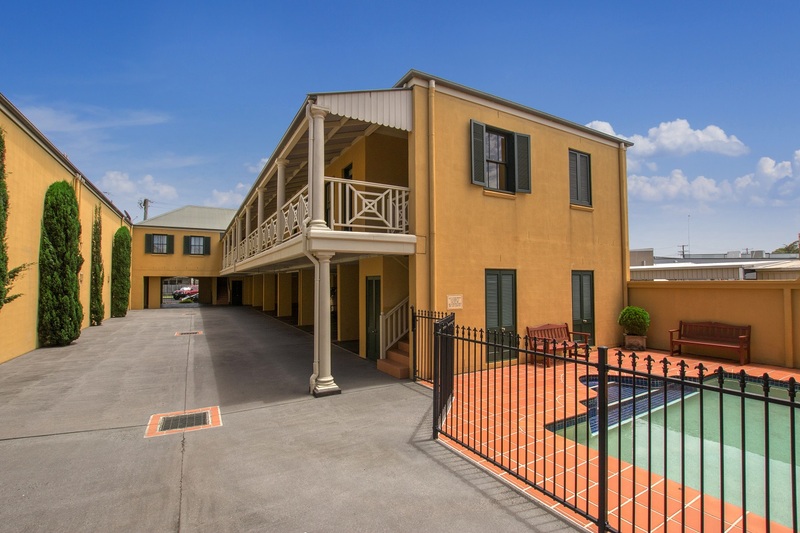 We can also provide a superb breakfast to your room.For business travellers we offer direct dial and IDD along with wireless broadband and fax service.Swimming pool and laundry facilities for the convenience of our guests.